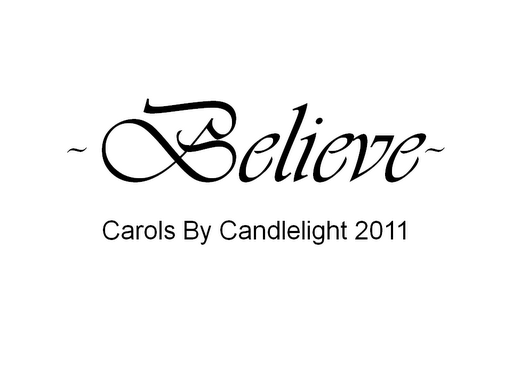 I have had this Carols By Candlelight song on my mind all day – could be because I am STRUGGLING with the words. And – if you cannot walk and chew gum at the same time, you are gonna have problems walking in the dark with candles trying to sing it! That said – it is a wonderful telling of the Greatest Story ever told. And it without any doubt a story worth sharing. Calling all to hear the tidings of the blessed Savior’s birth. As we hasten to the manger that we, too, may join the song. Let us worship and adore Him, Wondrous Child of God above. Best line is in the last verse: “Tune your heart to hear His music.” It takes action on our part – active worship – a decision and a choice. But the reward is to “Feel the glory of His love”. Wow. What if I choose not to “tune my heart”? What wonderful blessings I would (do at times) miss. And this One shall be our peace.